1. 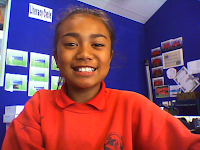 My favorite thing to do is playing sports, but what I like playing mostly is rugby and netball. 2. 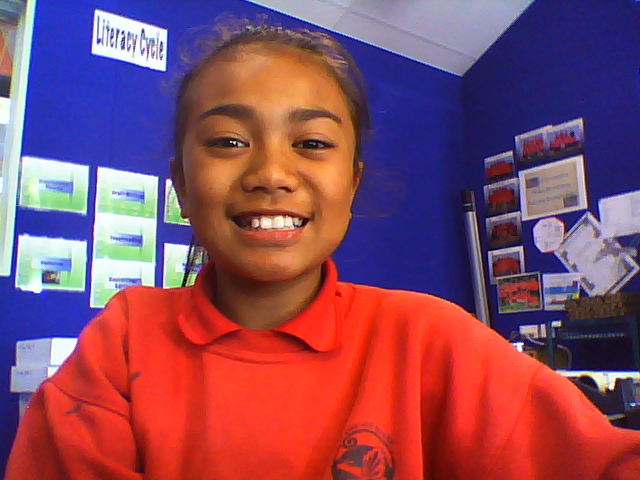 And my favorite colour is blue and purple and black and my favorite two teachers is Mrs Nua and miss Lavakula. 3. Did you know that Mills Muliaina is my dads cousin.